Step 1: Determine the Project Type based on the definitions below. Step 2: Request a Project. Complete the Project Intake Request document for all projects other than a Maintenance Project as defined below. A Maintenance Project is accomplished via a Service Request. The Project Intake Manager will help you define the goals and scope of your projects, large or small, and establish a budget within your department or unit’s means. The Project Intake Manager will also help determine the best strategy to get your project completed on time and on budget, including working with outside consultants and contractors. Infrastructure Properties & Planning’s staff of architects, engineers, designers, tradespeople, and other facilities professionals are available to help make your project a success. If you have any questions, please contact the Project Intake Manager. A facilities-related contract that is executed to complete a specific scope of work that is not associated with a capital project or a small project. Multifaceted e-B/Kuali integration is not required for this classification. Facilities Management (FM) provides maintenance, grounds, and custodial services to the entire campus. FM serves as a partner within the zone structure for the Contract Colleges (CC), Endowed (EN), and Student & Campus Life (SCL) zones. Project could include planned or critical maintenance with a Total Project Budget less than $100,000. A project with an estimated total project cost of less than $100,000 that must be held to a fixed budget or must be tracked against capital plan line items; may have one or more contracts, Maximo work orders, and general expenses associated with it. Indefinite Delivery / Indefinite Quantity (IDIQ) Agreement provide flexibility that is often needed to meet the demand for efficient and effective contracting of painting services that are needed throughout the calendar year. Cornell currently has IDIQ contracting available for the painting, special inspections & testing and limited desgin services related to small projects through the streamlined acquisition process. 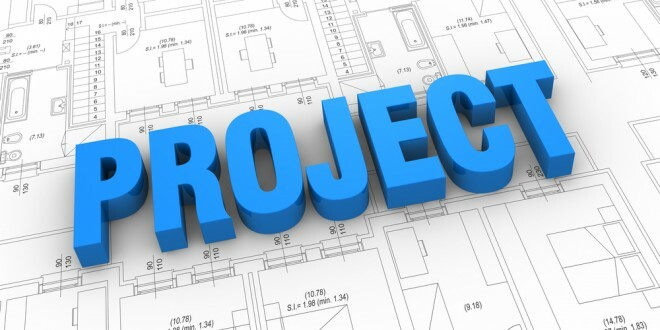 A capital project is defined as any activity to acquire, develop, improve and/or maintain a capital asset for the university with a project budget greater than $100,000. Capital projects may include capital leases and third party developer projects. The threshold for inclusion in the annual capital budget and five-year capital plan is a total project cost greater than $250,000, in addition to the principles and criteria contained in the Capital Project Funding Guidelines.